These days Amazon founder Jeff Bezos often enjoys the title of world's richest person, so it's reasonable to guess that his parents are doing OK financially as well. But those who are aware of the history of the Amazon company, as well as Bezos' parents' philanthropic activity over the last several years, can make an educated guess that they're possibly sitting on a hidden fortune worth billions of dollars. "I want you to know how risky this is, because I want to come home at dinner for Thanksgiving and I don't want you to be mad at me." The elder Bezos put $245,573 into their son's new business. Their stake in Amazon hasn't been a matter of public record since 1999, but a clue to the fact that they still own much of their original stake can be found in their charitable donations of Amazon stock to their own Bezos Family Foundation. 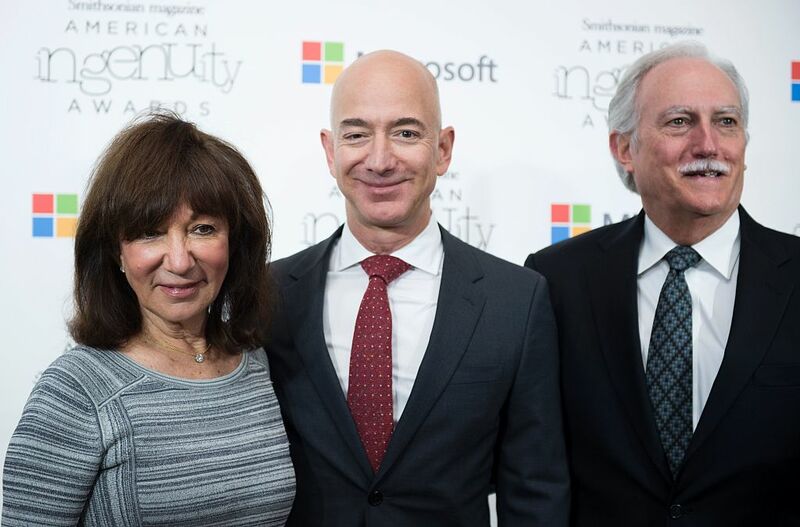 According to the nonprofit organization data site Guidestar, Jackie and Mike Bezos have donated a total of 595,027 Amazon shares to their own foundation between the years 2001 and 2016. The most recent of those gifts in 2016 was 25,000 shares, reportedly worth about $20 million when the gift was made. Assuming that the stock they haven't donated is still theirs, they would have 16.6 million shares of Amazon stock between them today. 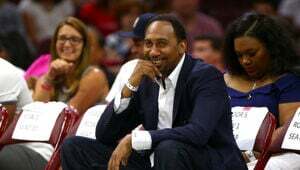 That would make them owners of almost three and a half percent of the company, and the second-largest individual stockholders right behind their son. And the value of that stock? As of this writing, it would be about $30 billion. Not a bad return on a $245,000 investment, and more than enough to afford plenty of turkey on Thanksgiving.